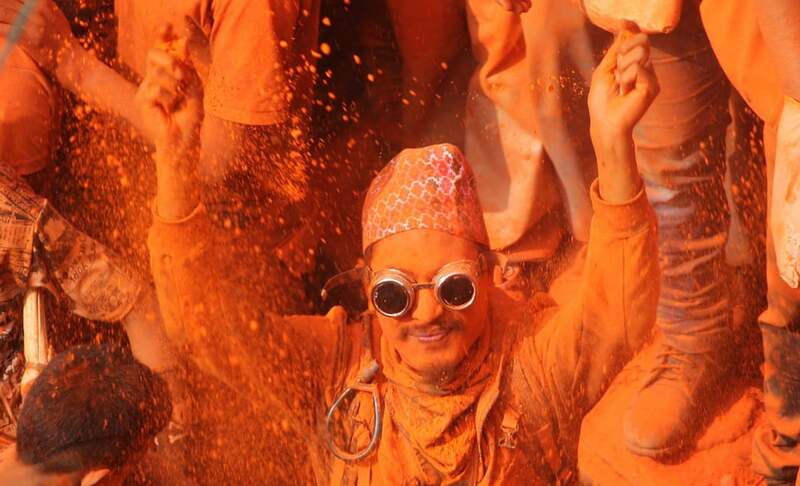 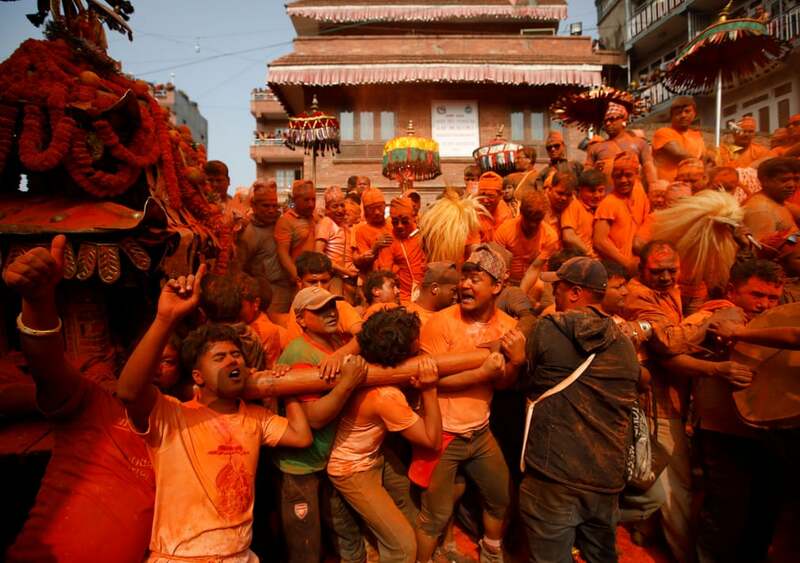 The Nepalese celebrate spring and the New Year by throwing vermilion powder over each other during the Sindur Jatra Festival. 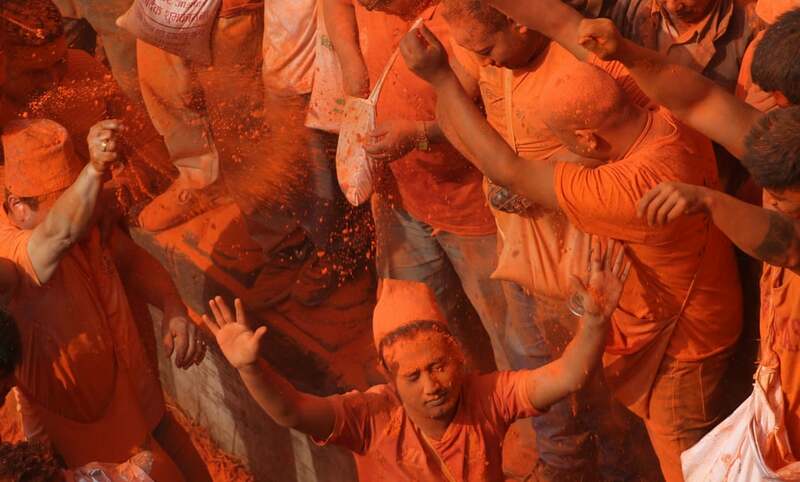 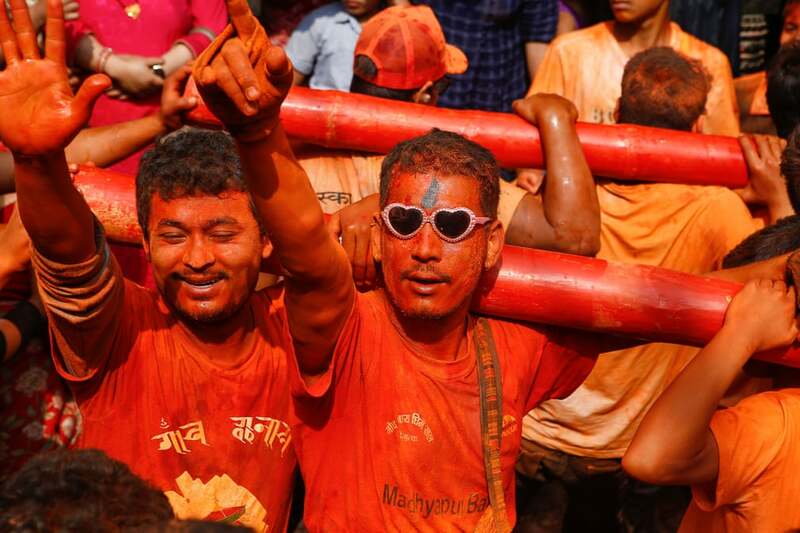 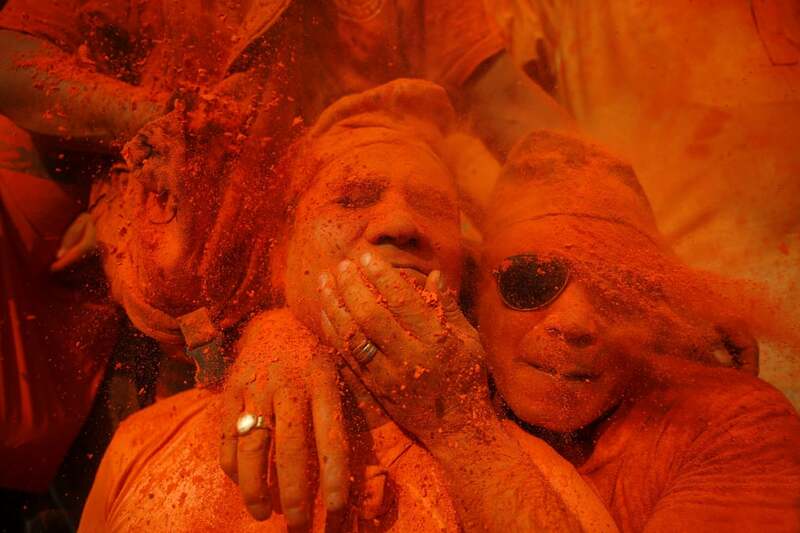 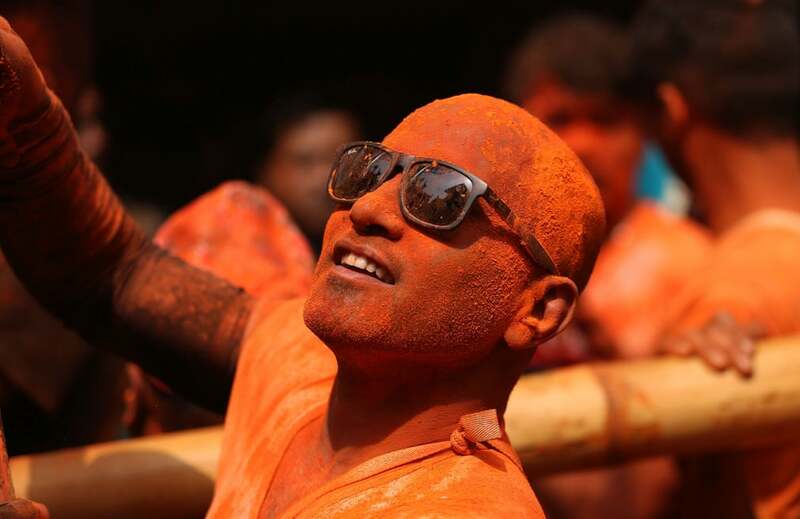 During the Festival, devotees are smeared with vermillion powder and 30 chariots containing the images of several gods and goddesses are carrying by the devotees around the town, while others sing, dance and play musical instruments. 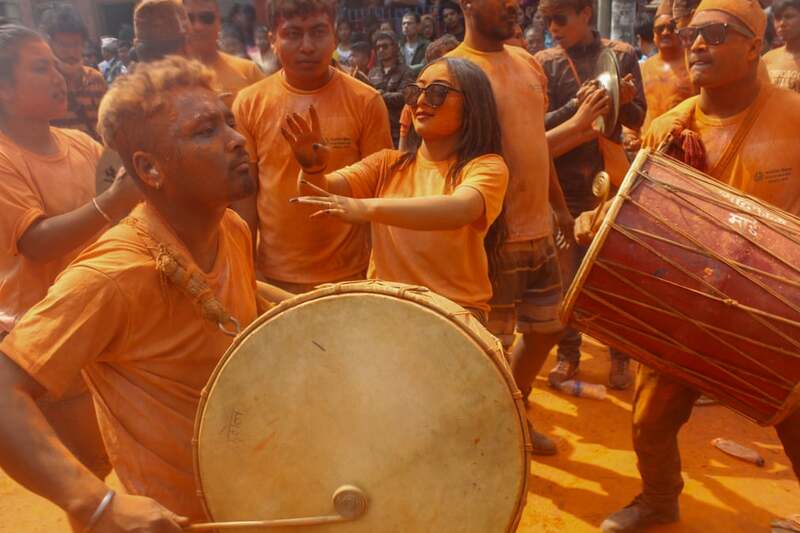 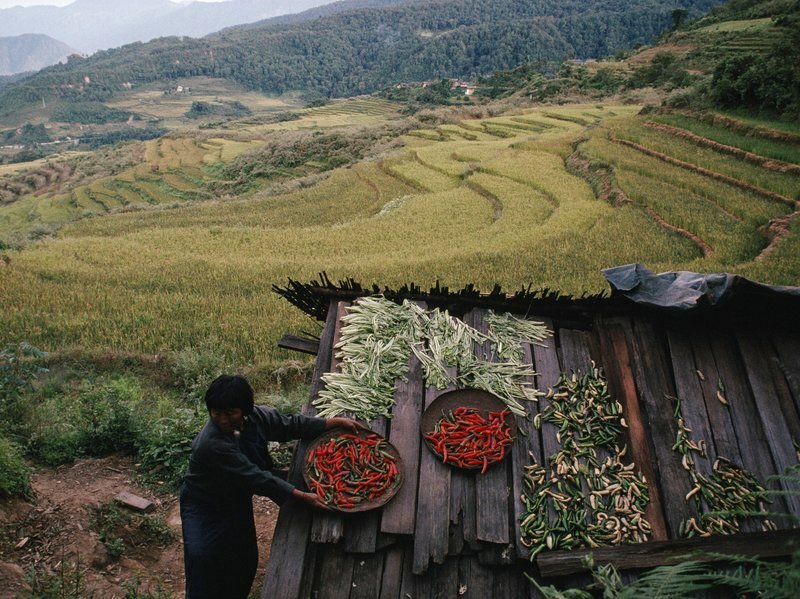 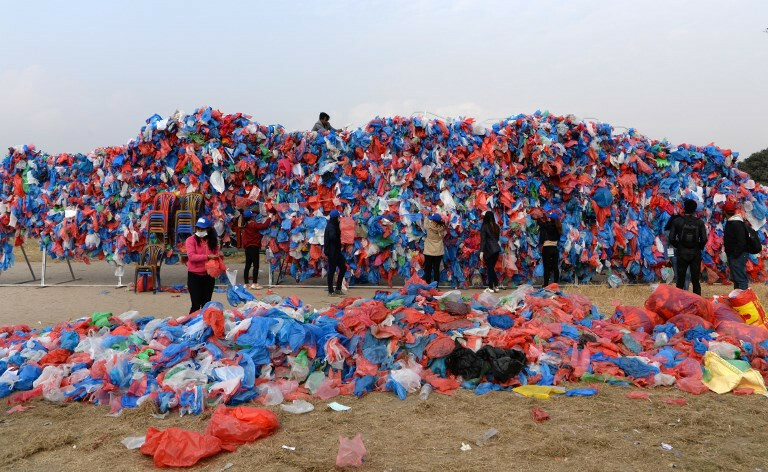 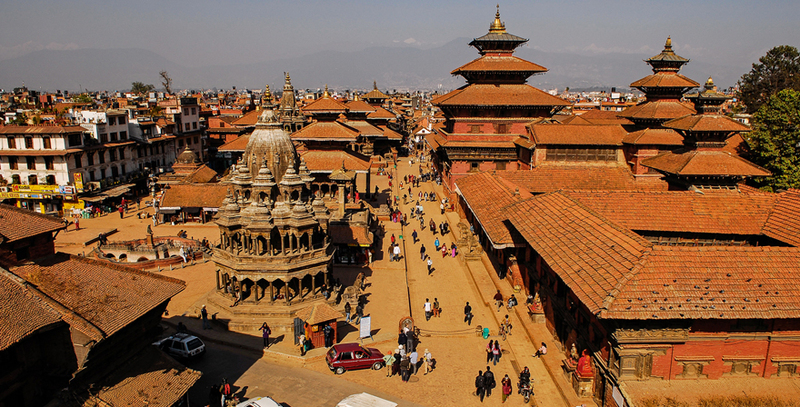 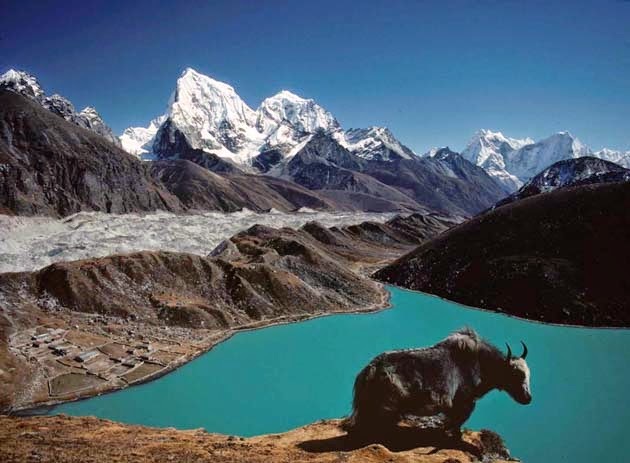 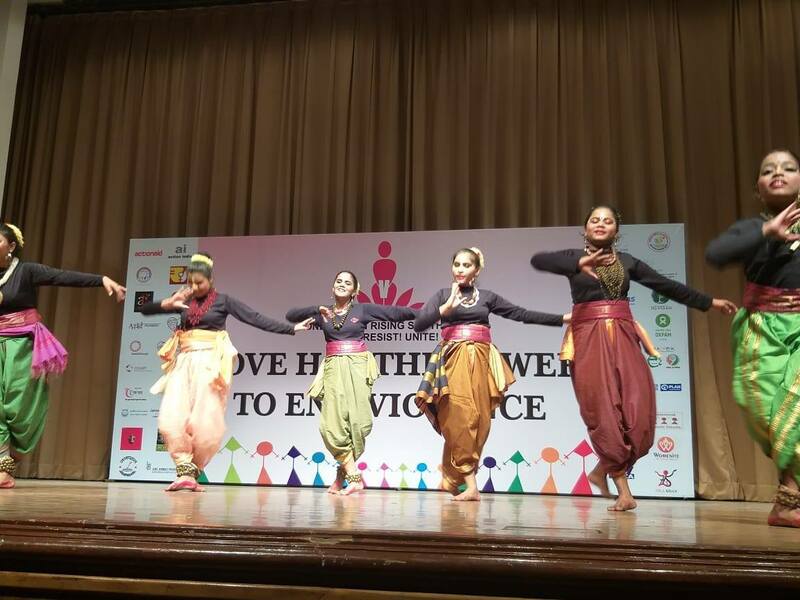 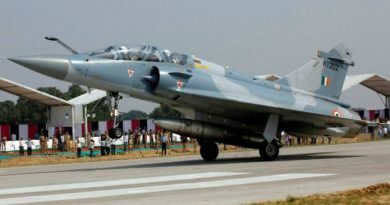 The festival attracts many enthusiastic tourists and provides a unique insight into various aspects of Nepalese culture.